A video I took near the Lely area in Naples. These are acrobatic ants massing at the entrance of a community tennis court. 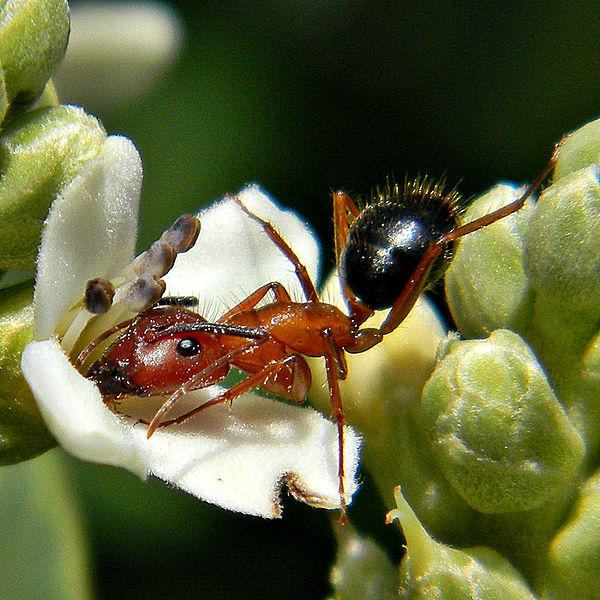 The recent rain has pushed many ant colonies around so don’t be surprised to see a mass of these insects near you.